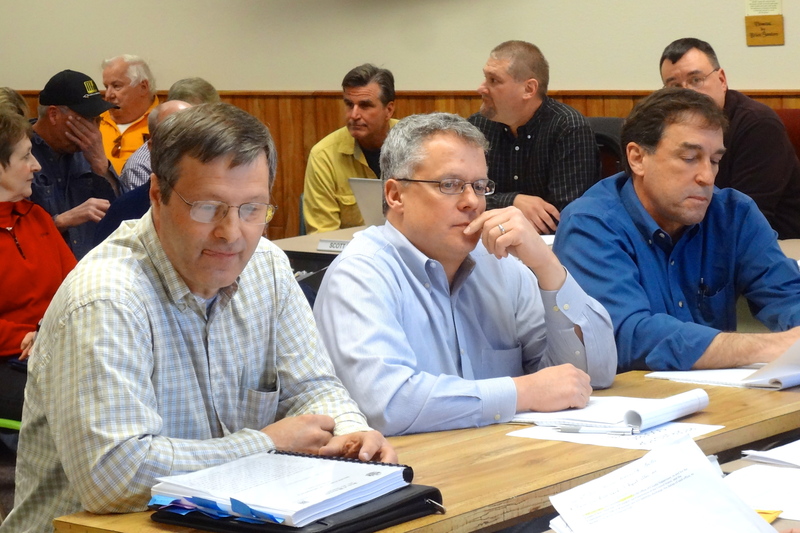 On Wednesday, May 8, 2013, the Town of Morse will host a question and answer session with officials from Gogebic Taconite (GTac) concerning the four-phase, 22-mile open pit taconite mine they plan to develop in Iron and Ashland Counties. This will be a joint meeting of the Town of Anderson, Town of Morse, Iron County and Ashland County Mining Impact Committees. As of Friday, May 3 at 3 p.m., Save The Water’s Edge reported that the Iron County Clerk’s office could not find a public posting for this meeting. GTac was part of a similar public meeting in Hurley on Tuesday, April 23, 2013 when the Iron County Board held a tightly-controlled question and answer session during which the public was only allowed to participate after GTac officials had left the room. Watch the entire meeting here.